It’s been four years since we first met in Redwood City, California, through a mutual connection. We were both working for startups in Silicon Valley and we connected to share best practices and learn from each other. 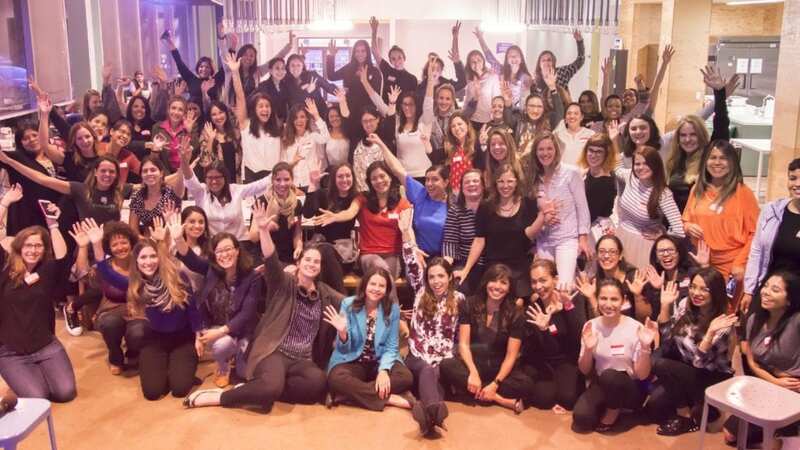 We realized we had a lot in common, plus we had other women on our teams from Latin America too, so we thought – why not all meet so we can get to know each other? 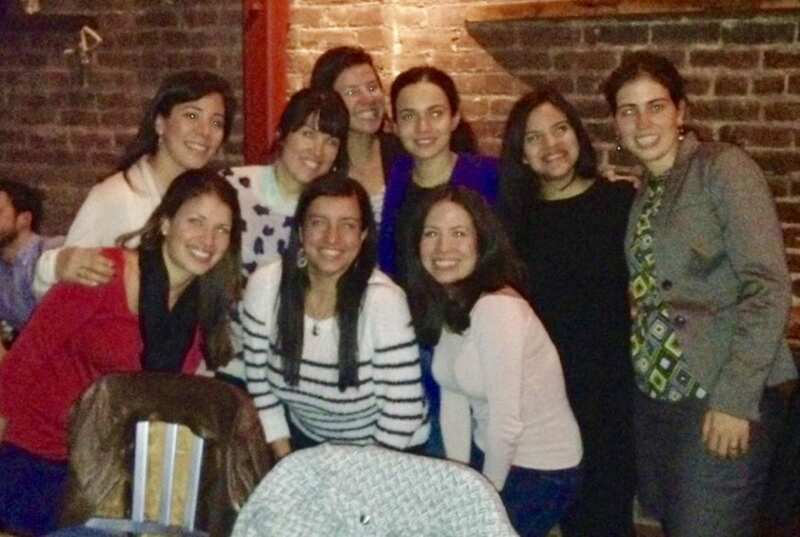 As such, we had our first informal happy hour with 10 women originally from Mexico, Venezuela, Brazil, Colombia and Spain at a bar in Redwood City in February 2014. The discussion was great and we realized there was something special about learning from each other and sharing advice on how to navigate the tech scene in Silicon Valley as Latinas. After that, we continued meeting regularly in different locations throughout the Bay Area. Every time, the group got bigger as more and more women kept joining our gatherings. Eventually, we started meeting at tech companies where we worked. Our first “formal” Latinas in Tech event with a panel was at Google in San Francisco in 2015. 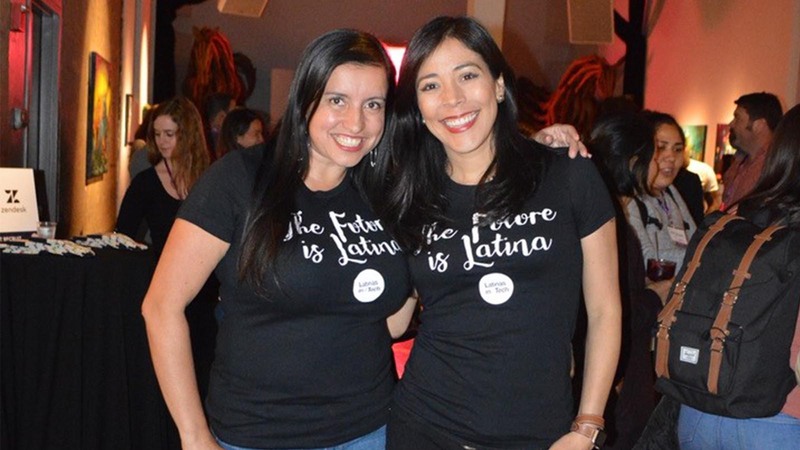 Fast forward to today, Latinas in Tech (LiT) is a non-profit organization with more than 2,000 women representing more than 15 countries and working at all the major tech companies. Beyond Silicon Valley, we now have chapters in Austin, Sacramento, Los Angeles, New York City and Mexico City. LiT is focused on empowering women throughout their professional journeys and offering support, mentorship and networking opportunities. We do that, mainly through our monthly Meetups and LiT’s Annual Summit, which brings together more than 300 Latinas in tech and top technology and industry leaders. But this year, thanks to the hard work of our Board Members and partners like Comcast, we are bringing LiT to the next level and we couldn’t be more proud and excited! We are happy to announce that we have received a $100,000 contribution from Comcast that will allow us to further our mission of empowering Latinas in Tech. Through this contribution, we will host more hands-on leadership workshops, launch a mentorship program and host more recruiting events that will connect more tech companies with top Latina talent. In addition, we created a new Latinas in Tech Career Hub—a pilot recruitment website with tools and resources for tech companies to connect with Latinas seeking new opportunities. Working closely with human resources leaders from a number of leading tech companies, including Comcast, and having direct input from hiring managers at top technology companies will ensure the LiT Career Hub can maximize its effectiveness for the advancement of Latinas in tech. We know the road to creating a more diverse and inclusive workforce in the tech industry is long but we are making a difference — one Latina at the time. Thank you, Comcast for your partnership. We can’t wait to see what the future brings!